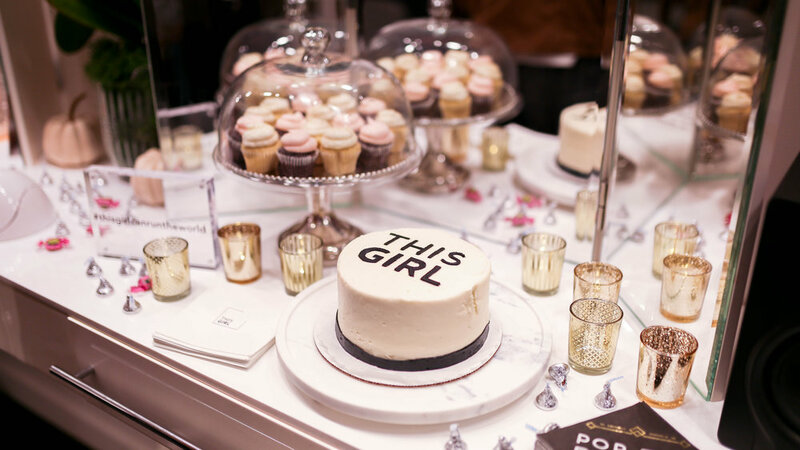 Guests sipped champagne, enjoyed makeup touch-ups from Blushington’s top artists and nibbled on custom cupcakes graciously donated by Susie Cakes. 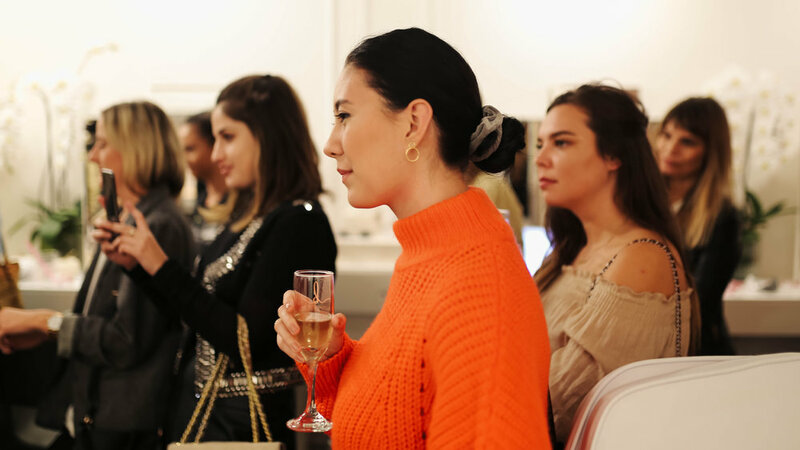 The event offered attendees a mid-week boost, creating a warm and supportive environment for women to meet, bond and celebrate each other’s successes. 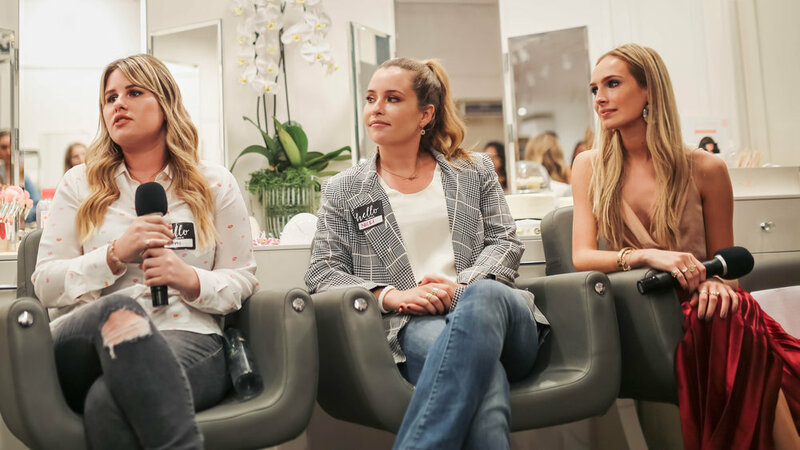 This Girl Can Run The World’s founder, Kitty Schur led a meaningful conversation with Blushington’s Founder, Stephi Maron and her sister and CMO, Nicki Maron as they discussed how Blushington came to be and reflected on the significance of their company tagline "feeling pretty is priceless." The evening concluded with an open forum where guests were encouraged to share a story of a time when feeling beautiful and self-confident enabled them to go out and run the world! 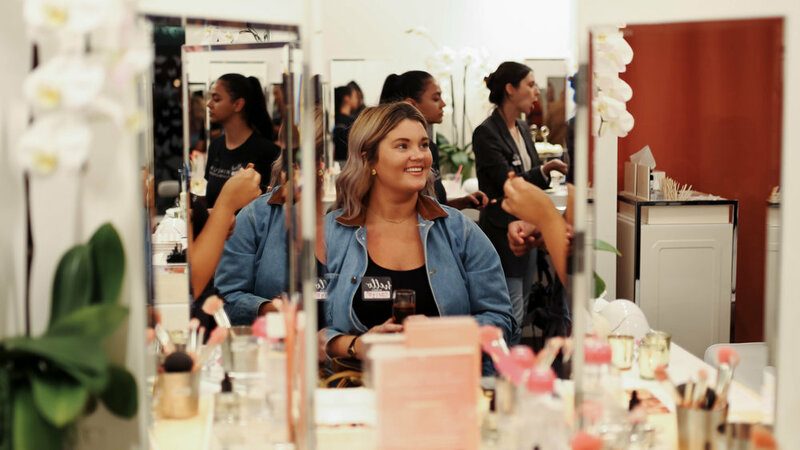 Those who spoke were rewarded with a certificate for a free make-up application at any Blushington location.